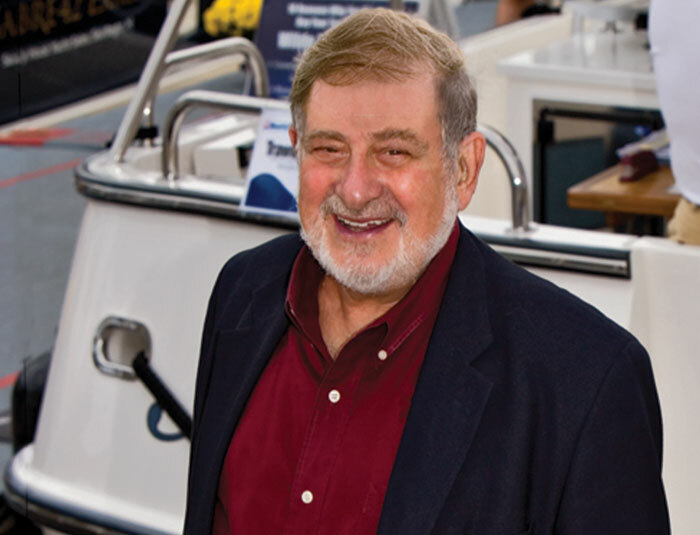 ALEXANDRIA, Va. (LOG NEWS SERVICE) — Richard Schwartz, founder and chairman of the Boat Owners Association of the U.S. — better known as BoatU.S. — has retired. After a 47-year run as head of the half-million-member boating association, Schwartz retired effective July 1, turning over the day-to-day operation of the national association to BoatUS president and board member Margaret Bonds Podlich. He will remain chairman of the organization’s board of directors, as well as chairman of the BoatU.S. National Advisory Council. BoatU.S. began after a day on the water back in the early 1960s, when Schwartz — a Princeton and Yale Law School graduate and young antitrust attorney — was invited aboard a friend’s boat. A few years later, Schwartz testified in support of the Federal Boat Safety Act of 1971, which gave the Coast Guard the power to hold manufacturers accountable for certain safety standards — including engine compartment ventilation — and created the Coast Guard Office of Boating Safety. Ironically, in the early years, Schwartz, now 83, didn’t own a boat. However, his current fleet of watercraft includes a favored 22-foot Chris-Craft “rumble seat” runabout and 42-foot catamaran deck boat for family runs to the local crab shack.